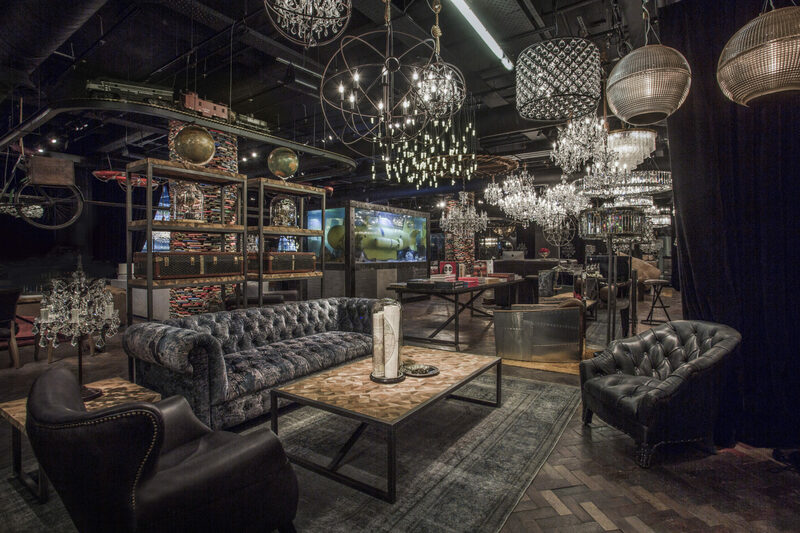 Timothy Oulton founded his eponymous furniture and interiors brand as a platform for reinventing antiques. Here, Sir Eric Peacock learns more about his daring approach to design. You’ve just opened a store at the Bluebird building in Chelsea’s King’s Road. What’s the story? I’ve always loved it, and we were looking for an iconic London landmark where we could open a flagship gallery.